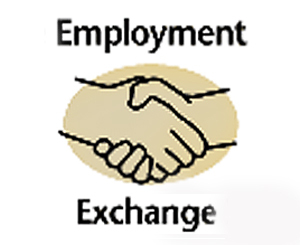 Employment Exchange is an organization that provides employment assistance on the basis of candidate’s qualification and experience. The Departments of Employment in various States of India allow unemployed educated youth to register for impending job vacancies occurring in different sectors of that State. Job seekers can register themselves with these Employment Exchange and get notified as soon as any vacancy in the Government or private sector matches their qualification. After Employment exchange registration candidate can also search for suitable jobs and update their resume. 0.1 Why we have to register in Employment Exchange? Why we have to register in Employment Exchange? Job seekers can search for suitable jobs based on their qualification. job seekers can update their resume time to time. Candidate can register his/her name in the concerned District Employment Exchange within whose jurisdiction his/ her place of residence is situated. Registration is done between 9.30 a.m. and 1.30 p.m. on all working days, from Monday to Saturday (Except Second Saturdays). You needs to fill the employment exchange registration form that is available at district employment exchange office. fill the details of basic information,qualification and experience etc. Submit the form along with all the relevant documents. After confirming the original documents of the applicant, the district employment exchange office generates a registration number . Now, there is no need to visit Employment Exchange personally. You have a facility to register online in Employment exchange. You have to visit the Employment Exchange official website and follow the steps stated below. click here to open Employment Exchange registration form. Read the important instructions carefully and click on “Register”. Fill declaration regarding physical fitness and correspondence address. 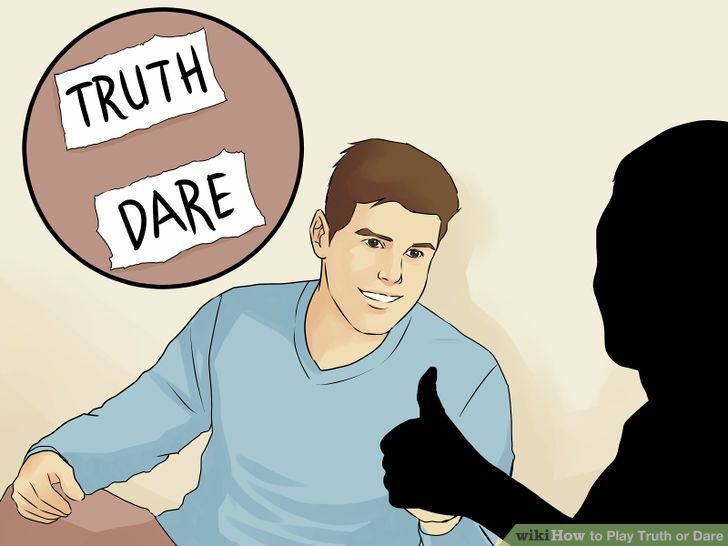 For further steps follow as per instructions. After submission of the form, you will get your User Login, Password, Allotted Registration Number, Registration Date.